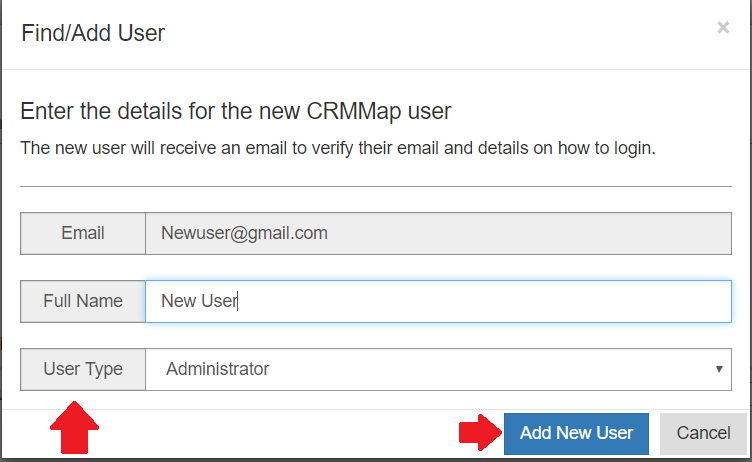 New user accounts can only be added to CRM-Map by an administrator. Select setup on the CRM-Map Location Screen, then select Setup company. 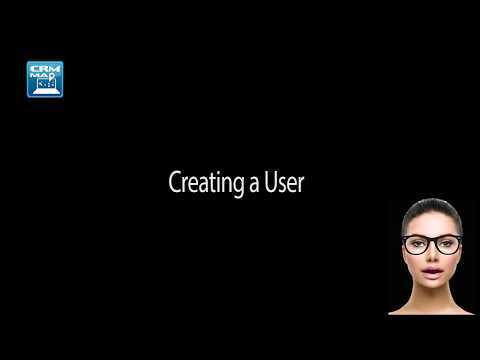 Select the Users tab, then Add User. It is essential to verify the email has not been previously entered in CRM-Map. To do this we enter the users email and select Next. Then select the user’s type to determine the privilege level and select Add User. This message will be displayed to indicate that the user has been successfully created and added to the company. Select Close to finish. The new user will be sent an email, and they will need to confirm their access. When they confirm they will be given the opportunity to reset their password. They can also change their user name. Once finished the user can select the home page and start using CRM-Map.